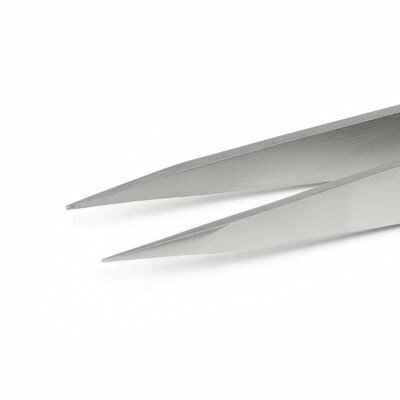 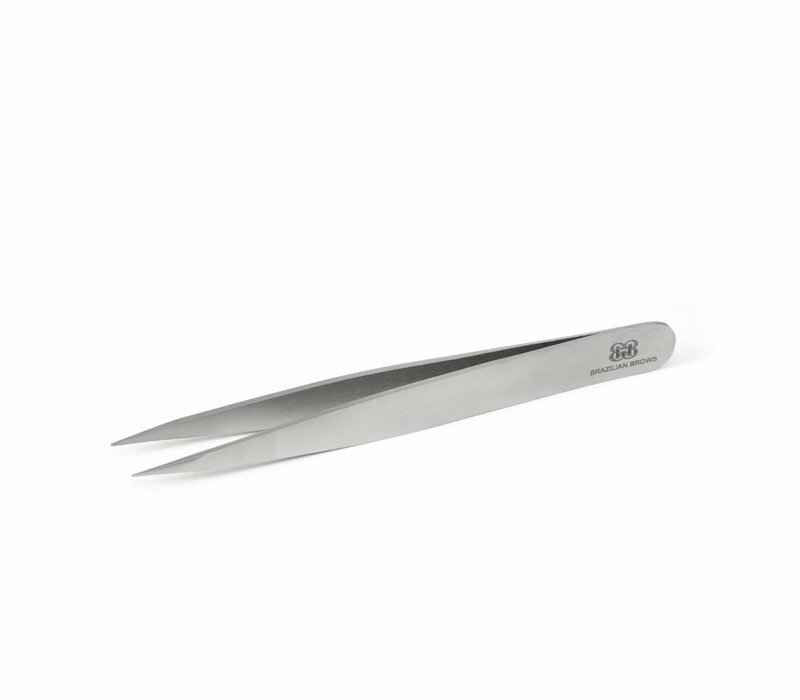 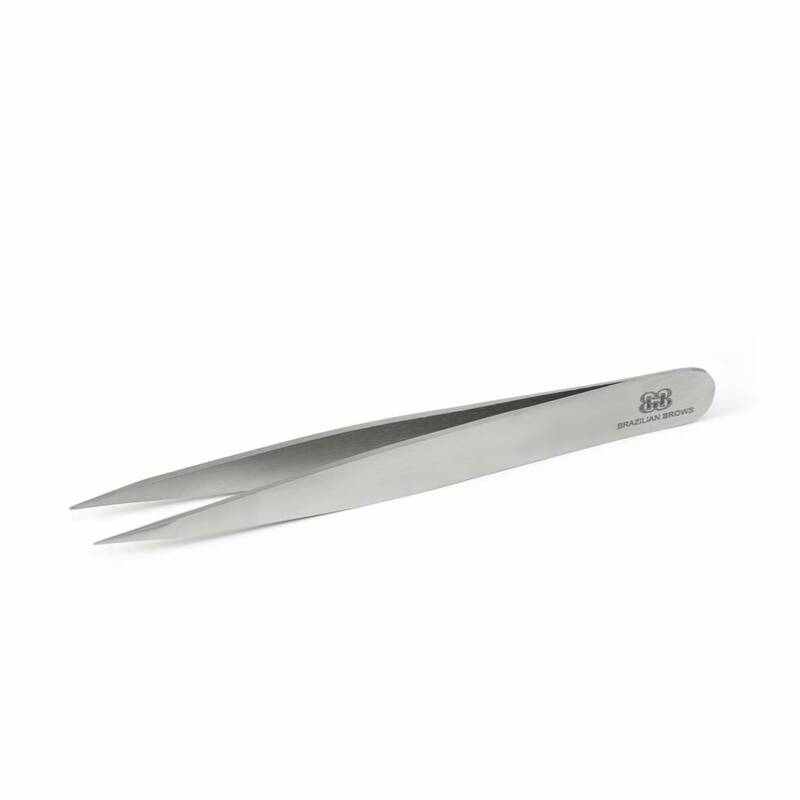 - The high quality stainless steel sharp tips allow precision removal of ingrown hair from under the skin withoutscarring your skin! 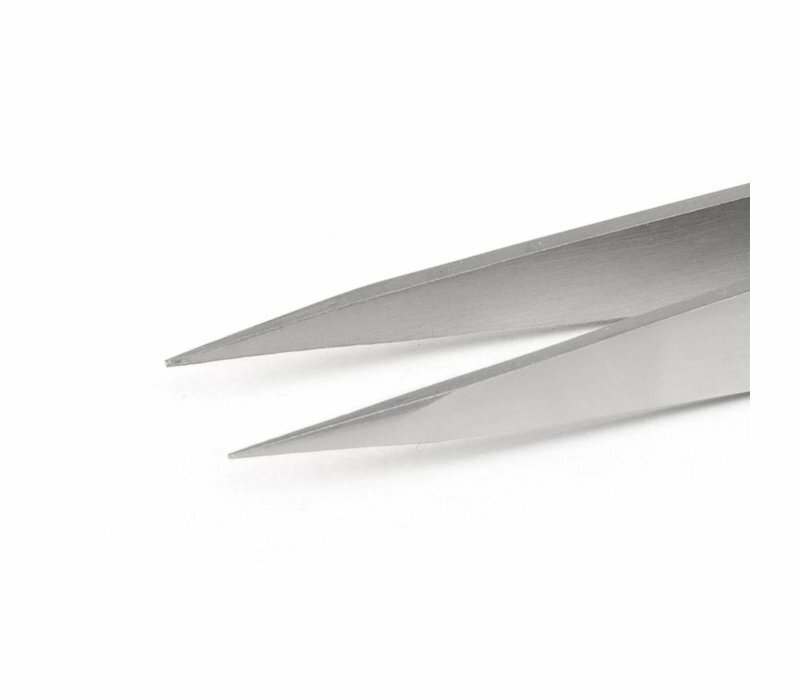 - The tips are perfectly aligned to make splinter removal that much easier. 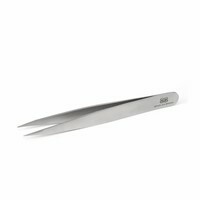 - Eyebrow plucking is made effortless as these tweezers pick up the smallest individual hair that standard tweezers would not get.